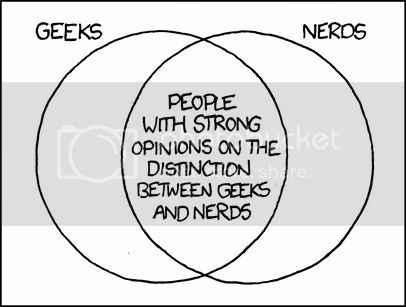 The creator of the xkcd comic has something to say about the ongoing geek vs. nerd vs. dork debate. And it sounds like he’s maybe had his head in the internet Echo Chamber of Tiresomeness a bit too long. Or he’s saying that the the opinion of dorks are of absolutely no consequence.